University of Malaya (UM) and Cancer Research Malaysia have won a research grant of GBP 146,920 from the UK Medical Research Council to collaborate with Professor Sarah Barman at Kingston University to develop an artificial intelligence (AI)-enabled mobile phone application for early detection of oral cancer. Oral cancer is the most common cancer and the most common cause of cancer deaths in men in India, and it is among the top 5 most common cancers in Asia. For many rural Asians, accessing healthcare is a long and expensive journey which often begins too late. “Although Malaysia is very lucky to have universal health coverage, the coverage of cancer diagnostic services is still limited in rural settings, so those needing healthcare must commute into bigger cities in the West Coast of Peninsular Malaysia, or to Kuching and Kota Kinabalu. Such travel puts people off seeking treatment and tragically, the majority of cancer patients seek treatment when their disease has reached an advanced stage. 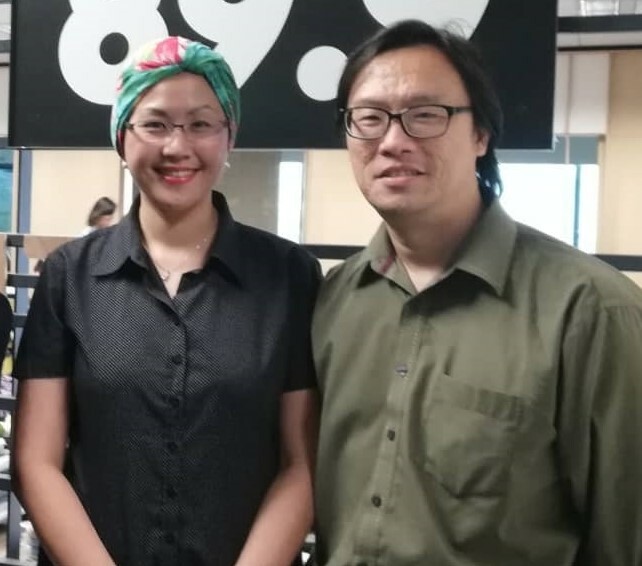 This challenge of accessing early detection in rural settings is common in low- and middle-income countries and mobile apps powered by artificial intelligence (AI) may be its best answer,” said Professor Dr. Cheong Sok Ching, Head of Head and Neck Cancer Research at Cancer Research Malaysia and one of the lead investigators in the study. The project builds on existing partnerships that we have with oral specialists in Malaysia, Nepal and Sri Lanka. “The challenge of developing deep learning algorithms and applying them to a range of images taken on a mobile phone is very exciting and we are looking forward to working with our colleagues at University of Malaya and Cancer Research Malaysia on this project which may have a global health impact” said Professor Sarah Barman from Kingston University. “This is going to be a very impactful healthcare project with the innovation and insights of Artificial Intelligence. Our team can’t wait to start this new challenge with experts from Cancer Research Malaysia and Kingston University,” said Associate Professor Dr. Chan Chee Seng, the lead investigator from the Faculty of Computer Science and Information Technology, UM. Malaysia has one of the highest penetration of mobile phones, with an average of 1.8 phones for every citizen, and this number could grow further in the next few years. In addition, the cost of mobile data continues to drop and together, this improves access to smartphones. With the AI-powered app for early detection of oral cancer, the woes of early detection of a visible cancer could become a thing of the past.